Danielpour: "Bernstein was funny. 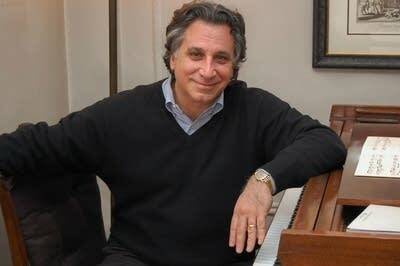 And caustic"
When he was a graduate student, Richard Danielpour knew Leonard Bernstein as a mentor, a provocateur and the center of a swirling mix of celebrities. Danielpour says Bernstein was quite funny, sometimes sardonic. But there was one person he would never make fun of. Conductor Marin Alsop celebrates the life, legacy and music of Leonard Bernstein with an 8-CD boxed set. She talks about the new release and her time with the maestro. 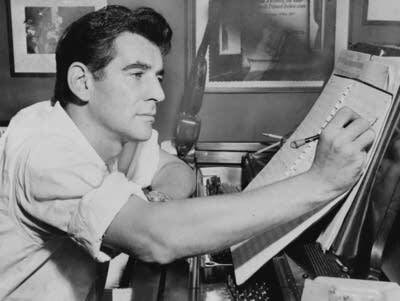 Listen to the Bernstein stream on YourClassical.org, curated all month long by Alsop. In her new release, 'For Lenny,' Lara Downes celebrates the life, music and imagination of Leonard Bernstein. 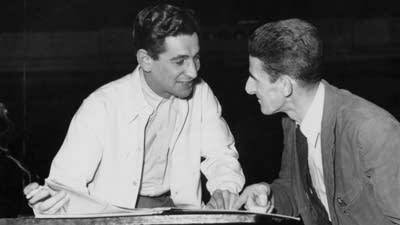 A young Leonard Bernstein seemed all set in 1940 to become the assistant conductor of the Minneapolis Symphony Orchestra, the forerunner of today's Minnesota Orchestra. But then he ran into insurmountable 'difficulties' with those plans. 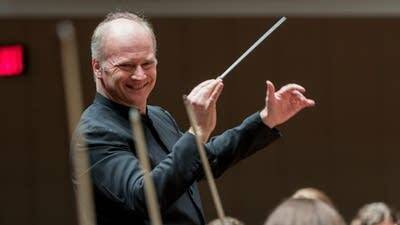 It is an important moment in the life of a symphony orchestra when a new conductor is selected -- not just to lead the orchestra, but to create the programs, hire the artists and more. In short, to be the music director. In Washington, D.C., the choice was made with astonishing harmony. It's the Leonard Bernstein centennial this year and the Baltimore Symphony Orchestra has been celebrating. 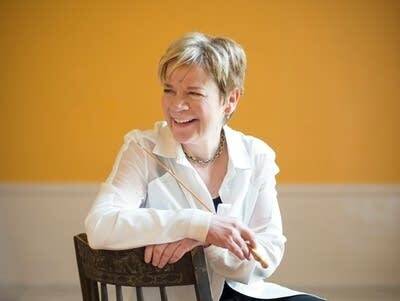 Conductor Marin Alsop invited NPR to join her onstage at that event for a discussion with her and Jamie Bernstein, the composer's daughter. 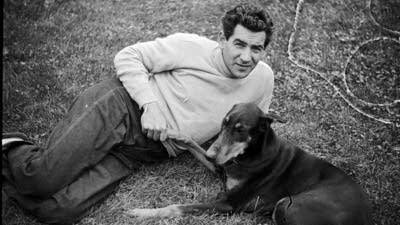 It was on today’s date in 1944 that the Jerome Robbins-Leonard Bernstein ballet “Fancy Free” was first danced by the Ballet Theater at the old Metropolitan Opera House in New York City. It was a big hit. 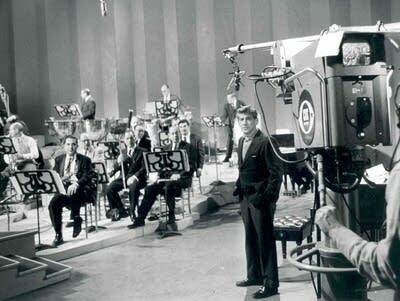 Bernstein himself conducted, and alongside Robbins and set designer Oliver Smith, took some 20 curtain calls. Friday's Chinese New Year marks the start of the Year of the Dog. So we're celebrating with these fun photos of 15 famous composers and their precious pooches. The New York Philharmonic Orchestra celebrates its 175th birthday with a box set dating back to its first recordings a century ago, featuring some of the greatest musicians of the 20th century. Music of contemplation and joy are featured in this season's Concordia Christmas Concert. 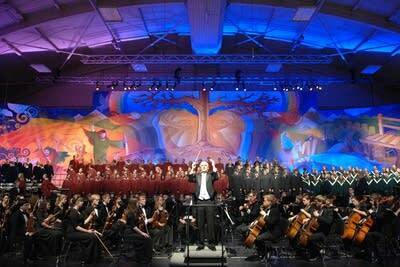 Highlights from the 2017 concert, 'From Heaven Above to Earth He Comes,' include contemporary and traditional works (including a tribute to Leonard Bernstein), performed by the combined choirs and orchestra of Concordia College in Moorhead, Minnesota.